What a treat! 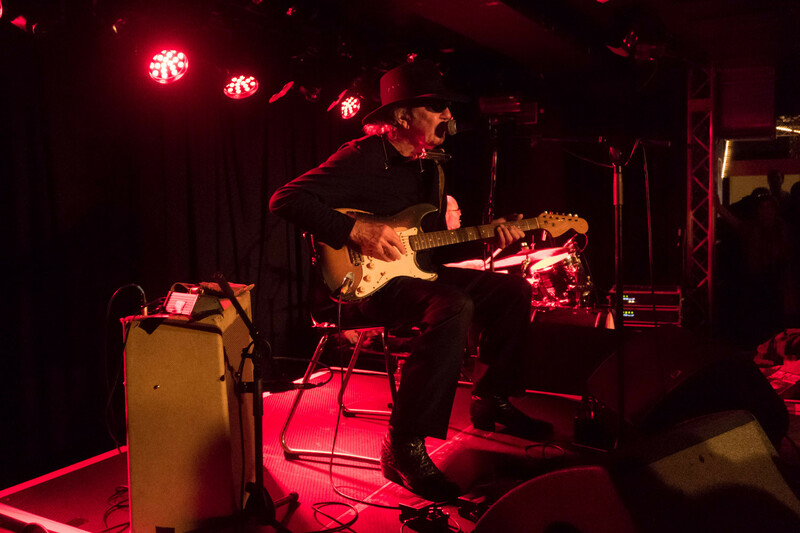 I had the chance to see Tony Joe White during his tour across Europe Only two gigs in Germany – one in Hamburg (today) and one in Wuppertal, yesterday night – which happens to be on on my way driving from Hanover to Cologne every Sunday. Heavy traffic and some unplanned detours – but I made it to the show almost on time. Tony was just in the middle of the 2nd song. 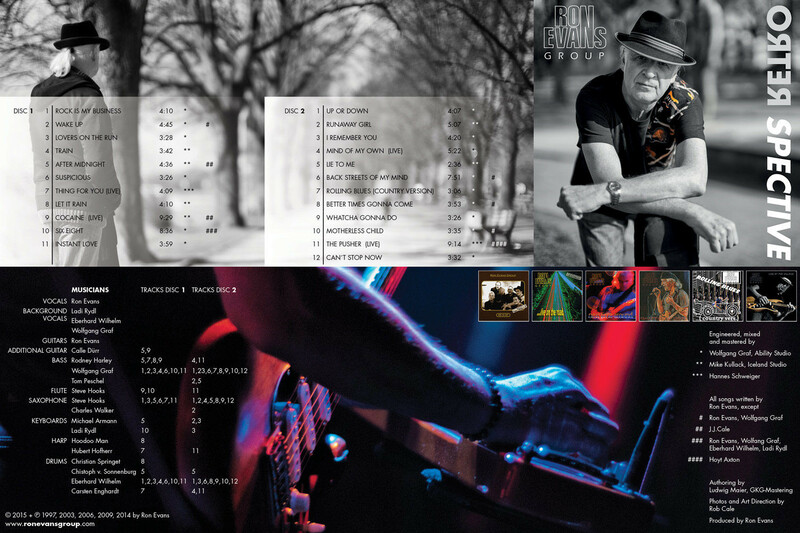 Tony Joe White was born July 23rd, 1943 – so maybe the younger folks out there are not quite familiar with what I’m writing here about. After 50+ years in the music business the Swamp Rock master is still playing and singing in his own and special way – and very well! I simply love this music and I’m happy that Tony is still writing new songs and touring. On drums as usual Bryan Owings. This duo is enough to rock the club – and the audience was really happy! I you have have chance to see him during the current tour you won’t be disappointed. I took some photos with my mobile, the Panasonic Lumix DMC CM1. The best camera is always the one you have with you – so better some photos than none at all. Who now has now idea what kind of music I was listening to – this is a rather new clip from the current tour and also the opener of the current studio album Rain Crow. And below I have Polk Salad Annie from a gig two days ago in Groningen.